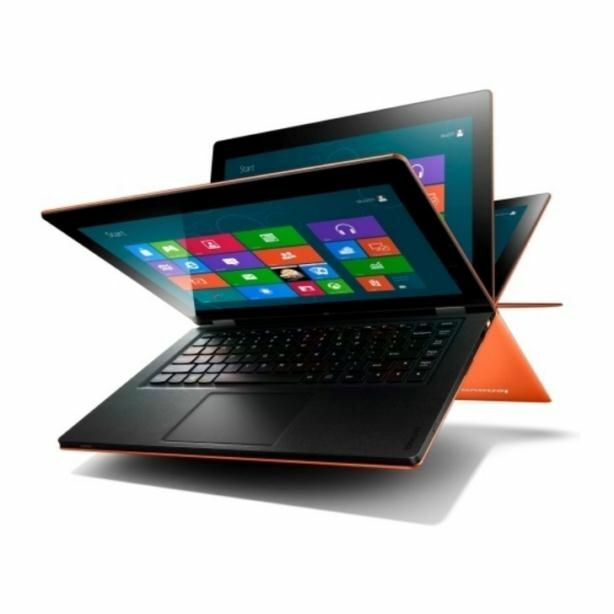 Tag Archive | "lenovo yoga"
The Lenovo Yoga 11S appeared for pre-order in the US a few days ago and you can now pre-order three 11s models in Europe. German retailer Notbooksbiliiger.de have revealed two Lenovo 11s models along with a few more specs, pricing and pre-order. Starting at €899 with a Core i3 and going up to a Core i5 with 256GB and 8GB RAM for €1199. 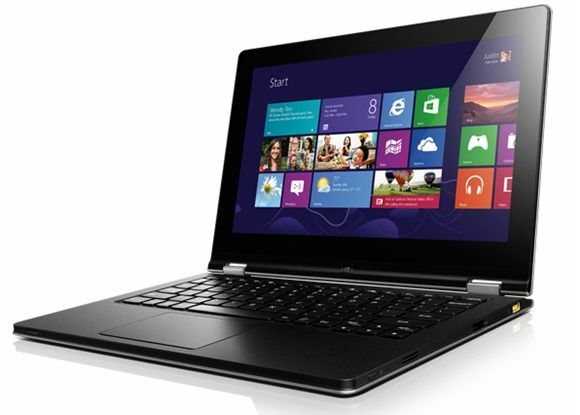 In the USA the Core i5 (4Gb/128GB) model is $799 so clearly the EU prices have been set too high. Don’t be tempted at that price. 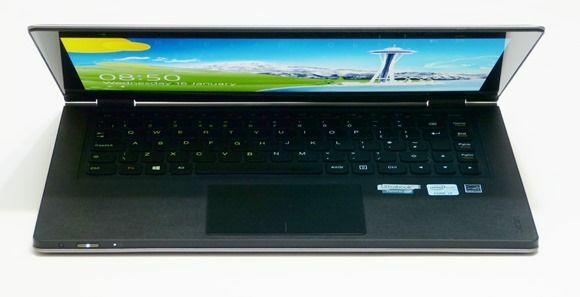 The Lenovo IdeaPad Yoga 11S, the smaller version of the currently available 13″ version has now become available to order on Lenovo’s website, with BestBuy also listing it for preorder with expected availability on June 23rd. 7 teams are competing in the Ultimate Coder Challenge where showcase applications are being built for a Lenovo Yoga 13 to demonstrate the Intel Perceptual Computing hardware. I’m involved with the judging of the Ultimate Coder event and every week you’ll find an update from me as I analyze the teams progress. This is week 4 and this week there are some great videos, interesting artwork, honesty and a ton of coding to enjoy. 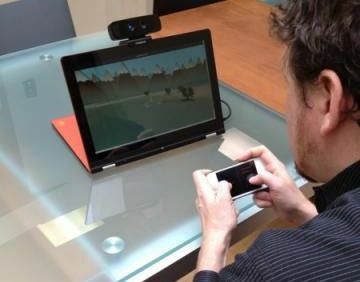 Some, however, are still to incorporate any use of gesture control in their apps. Do they have time? 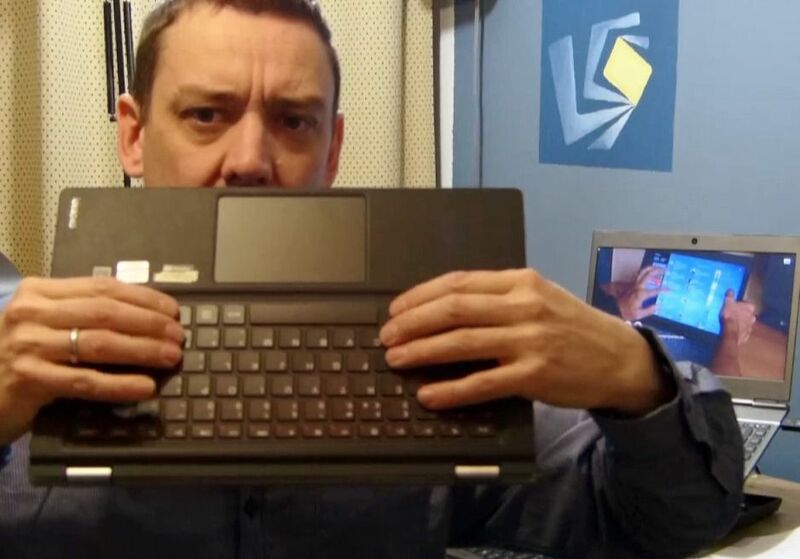 7 teams are finding out how hard perceptual computing can be in Week3 of the Ultimate Coder Challenge where showcase perceptual computing applications are being built for a Lenovo Yoga 13. I’m involved with the judging of the Ultimate Coder event and every week you’ll find an update from me as I analyse the teams progress. We’ve also got a video for you and it’s a scorcher – due to the ‘event’ that happens 5 minutes into the video. It’s a must-watch and embedded below. 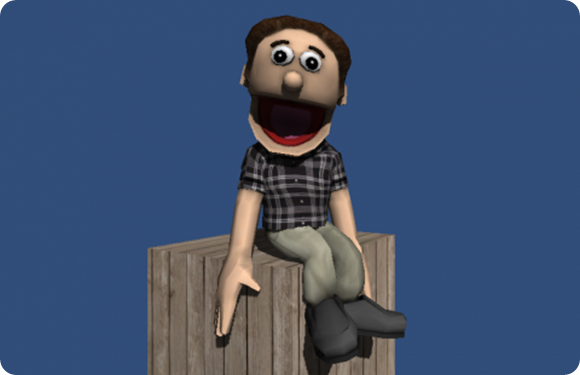 I’ve read through 7 long posts of detailed information which, this week, are projected from the minds of coders. There’s a ton of code being presented along with a few nice videos and some information about to handle variation and error data being produced by the PC receiver. 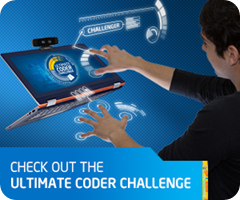 7 teams have just finished week 2 of the Ultimate Coder Challenge, building showcase perceptual computing applications on a Lenovo Yoga 13 that will demonstrate the sort of interaction capability that could be built into a Ultrabook, and perhaps the operating system in the future. I’m involved with the judging of the Ultimate Coder event and every week you’ll find an update from me as I analyse the teams progress. This is week 2. The teams presented their application ideas last week and I was honestly quite surprised at the level that all the teams had set their targets. There’s on red-flag to report but apart from that – Wow! 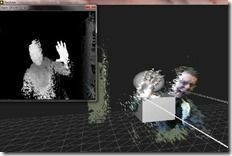 Air Gestures, facial analysis, object tracking, advanced voice recognition, touch and Ultrabooks. 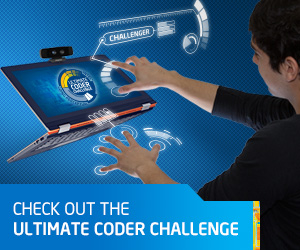 It’s all in the Ultimate Coder Challenge where 7 teams are building showcase applications on a Lenovo Yoga 13 that will demonstrate the sort of interaction capability that could be built into a Ultrabook in the future. This is week 1. The teams have started their journey and have all published some interesting and useful content on the subject. Will they have enough time? Have they planned for problems? Who’s going to win? I’ve dived into the projects and give my thoughts below. 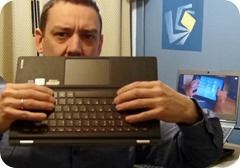 I’m a little bit behind the curve on reviewing the Lenovo Yoga 13 but given the amount of interest that we’ve had on the Yoga 13 over the last year (yes it was a year ago I had my first hands-on) it’s worth spending some time on a detailed review. Before that though, here’s my first impressions after 4-5 days usage. 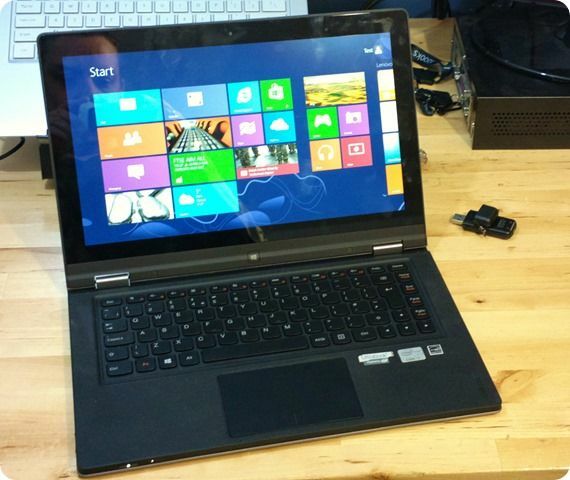 The Yoga wasn’t my favorite Ultrabook of 2012 but it was incredibly popular when we wrote about it. Over on YouTube it was our most-watched video of 2012. 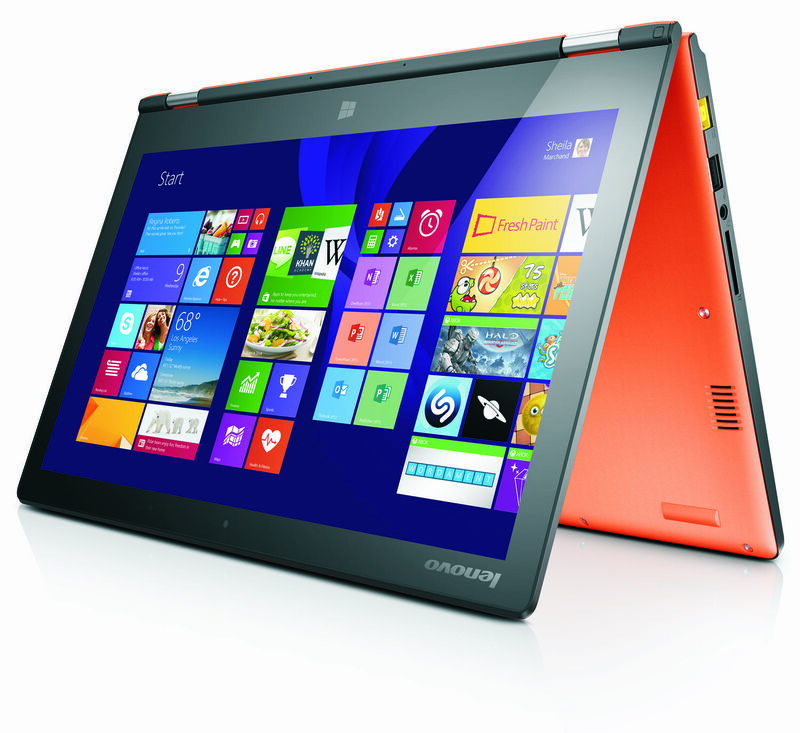 We got hands-on with the Lenovo Yoga at CES 2012 and exactly one year later it’s in our hands for review. 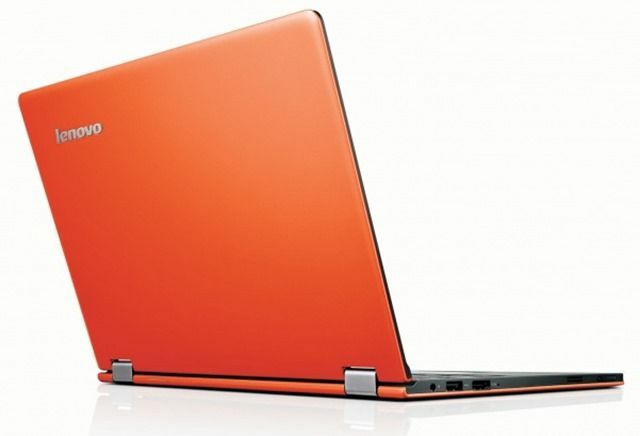 [Follow closely for teasers of 3rd generation Ultrabooks next week as we cover CES 2013.] Here’s a quick unboxing video just to prove it’s here in the studio. We’ll produce a first impressions, detailed review and for those on the cusp of buying one, a live review session where you can ask your own questions. Feel free to start listing those below.